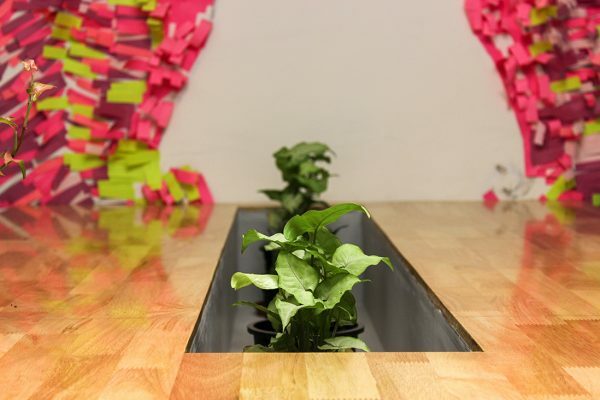 Reimagine a Coworking Space for Designers! We understand the constraints faced by artists… ‘Empowerers’ is here to remove them. It is time for collaboration, openness, community, and sustainability. Empowerers coworking spaces are conceived to be much more than just office-renting facilities where workers hire a desk and a wi-fi connection. They are places where independent professionals and designers live their daily routines side-by-side with professional peers, largely working in the same or varied sectors. 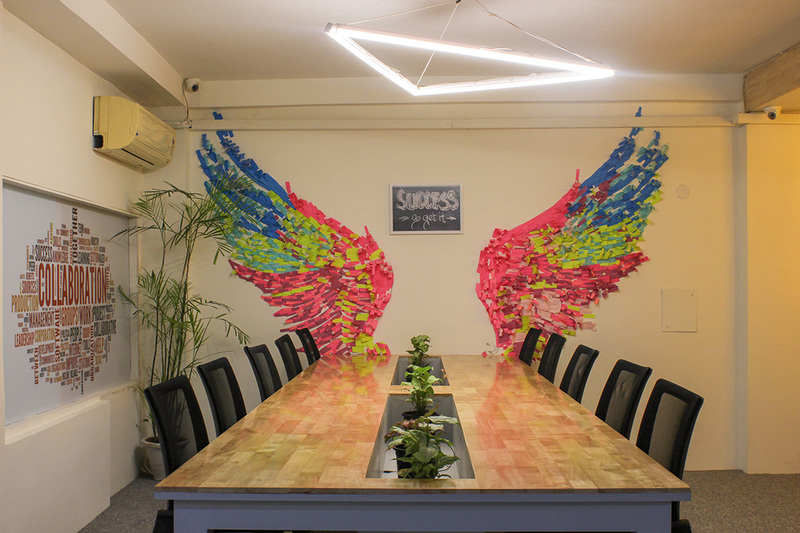 The creative class, also being the drivers of economic growth, share Empowerers Coworking spaces with different sorts of knowledge professionals, mostly freelancers of the knowledge industry. They are the real ‘culturepreneurs’, a term coined to identify knowledge professionals with multi-functional skills and irregular career paths, operating as self-entrepreneurs looking to increase profit and business turnovers. Giving impetus to artistic freedom, ‘Empowerers’ tries to give a unique platform through its cozy environment and affordable renting ability. 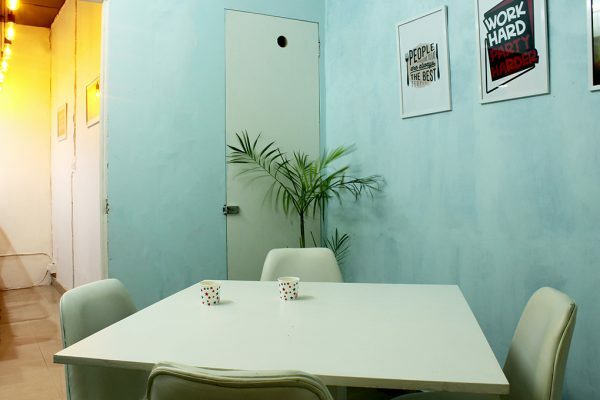 We invite artists to come rent our space, relish in its comfort and satiate their creative itch. Our walls are waiting to be adorned with your artwork, while our clients are ready to give top dollar for freelance and permanent work. The cozy cabins with adequate storage and privacy are ideal creative dens to let your instincts flow, whether it is on the canvas as a painter or on the page as a writer. 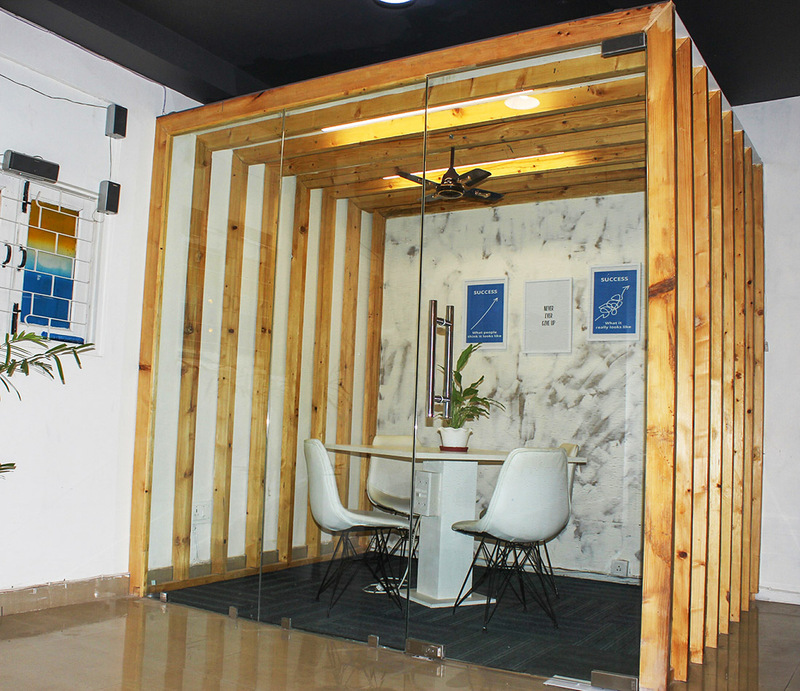 So be it a face to face client meet with a focus on image and professionalism or a place which has a modern design which is organic and comfortable, our spaces are outward facing, i.e. facilitate professional contacts with outsiders & to impress rather and to comfort. 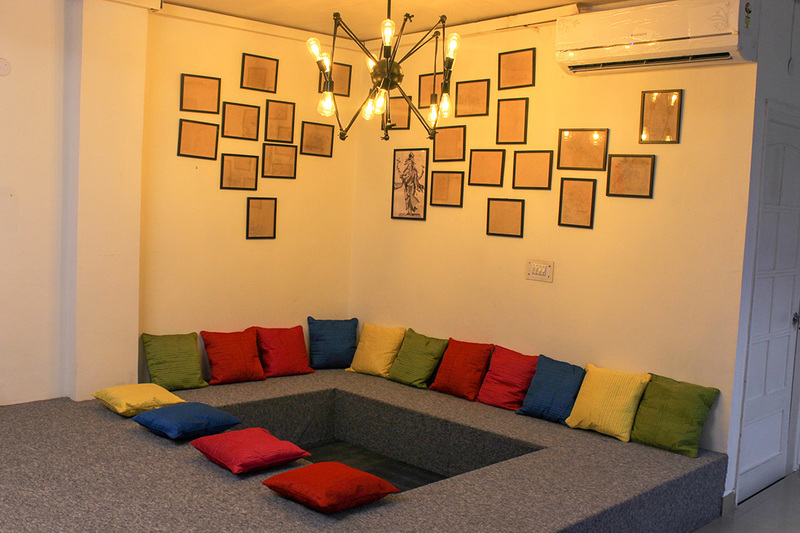 Now, you can have a place to bounce ideas off of people or do social working in a laid-back environment where the stress is gone. We are waiting for our next creative genius to blossom… what are you waiting for?? 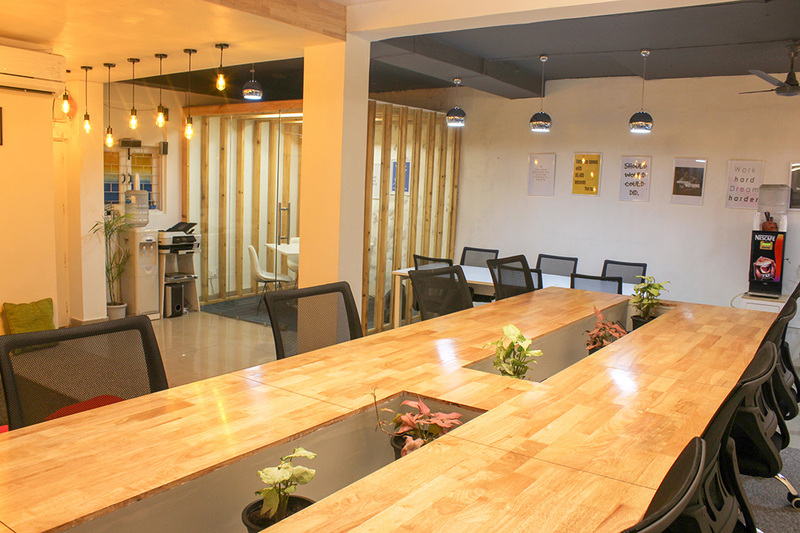 Come, join us at our coworking space for designers! What facilities do I get at Empowerers Coworking ?? Besides the regular features, you get space that works as hard as you. Be it day or night, we are open for you to work on ideas that get you noticed. Can I Display my items at Empowerers? Yes, you could use our walls and idle spaces to showcase your talent and make sales as well. You can use Empowerers space for still and video shoots without disturbing other coworkers. How will Empowerers help me selling my items online? Empowerers can help you get connected to various related teams in its community that are more than willing to assist in establishing an online business and showcase your designs to the world. 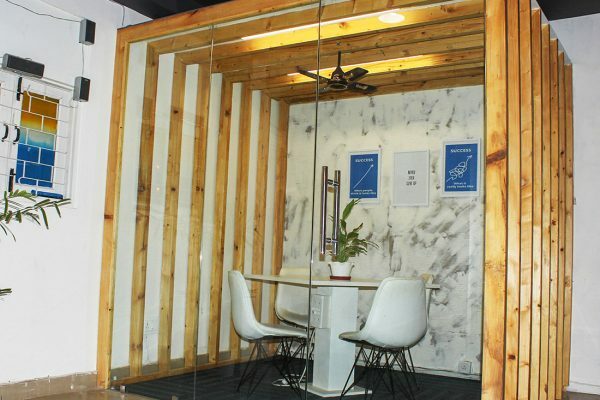 Designer Coworking as an Experience! 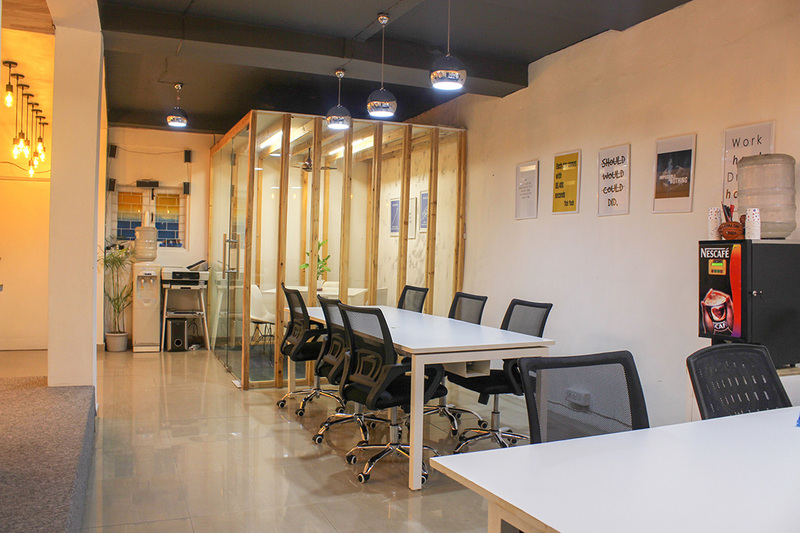 ”It's the best coworking space for designers which you can look forward to... really promising experience altogether! ”Good place for people who are looking for a designer coworking space in Delhi... super fast internet, lively events & engaging community! 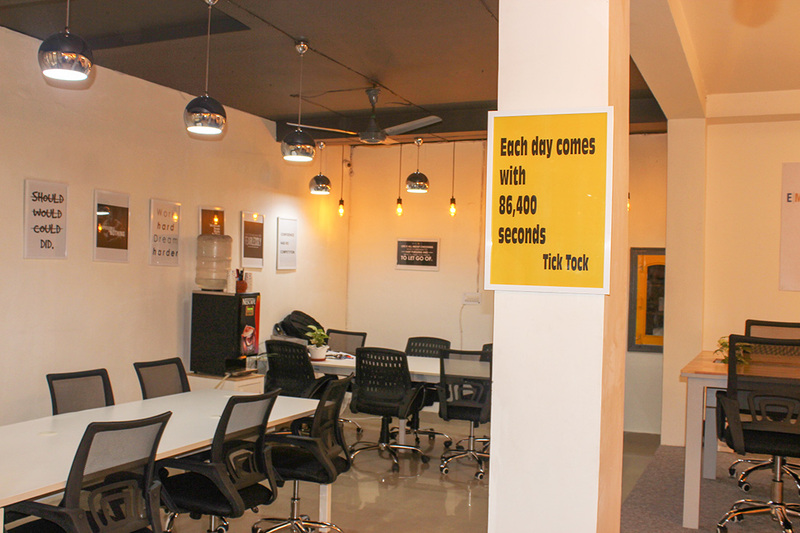 ”A designer coworking space near delhi metro, yellow line... Never thought would find a coworking space at such a low price and great experience. Total value for money! 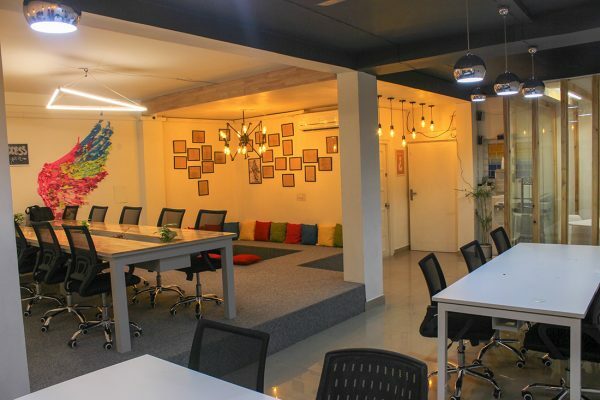 ”Budget friendly coworking space for artists in delhi, never thought would receive such a great experience at this cost... Highly recommended! ”It's very close to the metro station in Green Park... I really enjoyed working here... Super fast internet & engaging community! Be a Coworker, Be an Empowerer !